Rockville, Maryland – Saturday, December 1, marked the worldwide observance of World AIDS Day. On this day each year, we honor those in the United States and around the world who are fighting HIV and/or AIDS, and we commemorate the lives lost to this pandemic. The 2012 World AIDS Day theme is “Working Together for an AIDS-Free Generation.” An AIDS-free generation is defined as one in which practically no children are born with HIV, and as the generation ages, they are thus at far lower risk of becoming infected than they would be today. For an AIDS-free generation to be a reality, individuals who contract HIV would need access to adequate treatment to help prevent them from developing AIDS and passing the virus on to others. 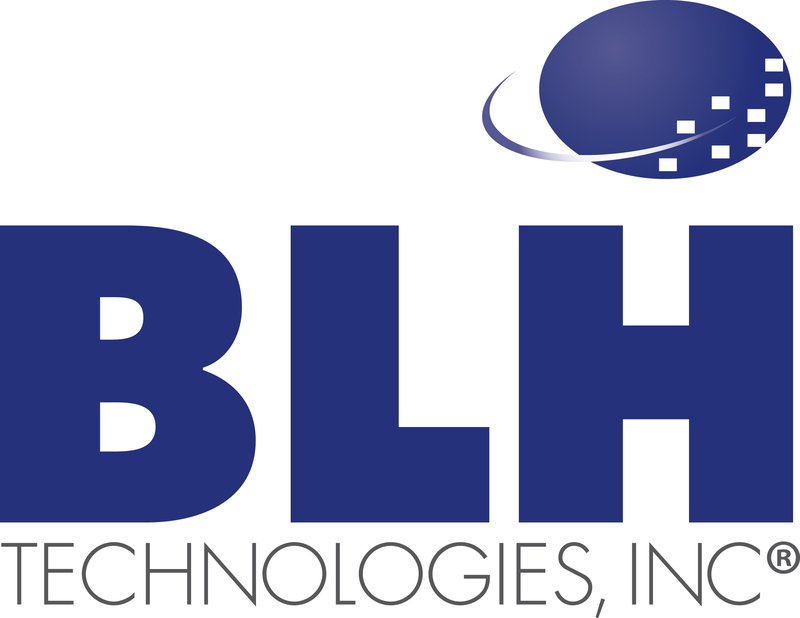 Consistent with this theme, BLH Technologies, Inc., recognizes the importance of communities and organizations joining forces in the fight against HIV and AIDS. BLH supports global health agencies in their mission to provide those who have or are at risk for this disease and others with access to ample information and treatment resources. BLH conducts research and provides evidence-based health information through our innovative communication technologies to various audiences, especially underserved and at-risk populations.